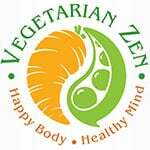 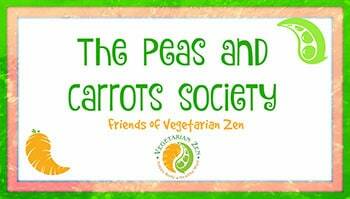 In this episode of the Vegetarian Zen podcast, we’ll be discussing alkaline and acidic foods. 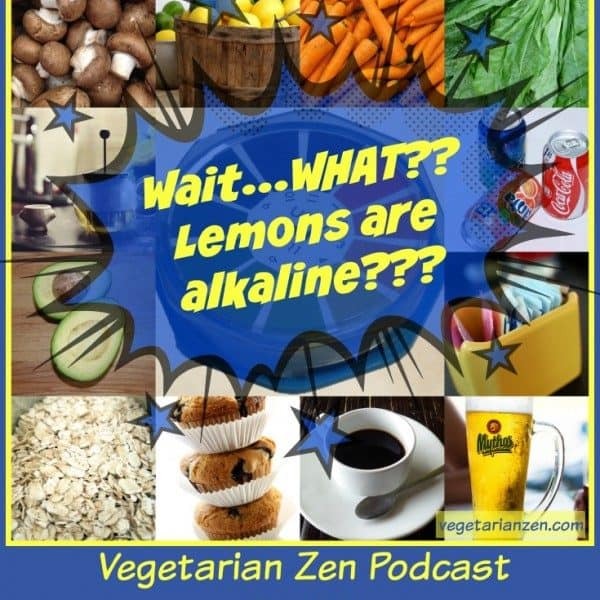 You’ll learn what pH is and why it is important plus which foods are acidic and which are alkaline. 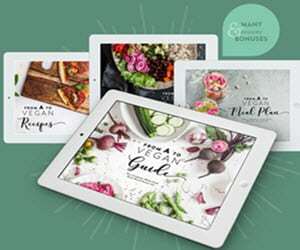 What Is an Alkaline Ash Diet?